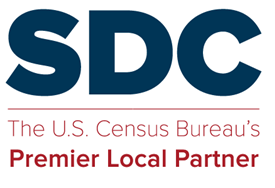 Here is a letter from the steering committee, commenting on use of administrative records data as a substitute for ACS survey questions, in response to the Census Bureau’s Federal Register Notice. The letter was sent January 12, 2018. Letter on administrative records data use by ACS. Nicely written – thank you!